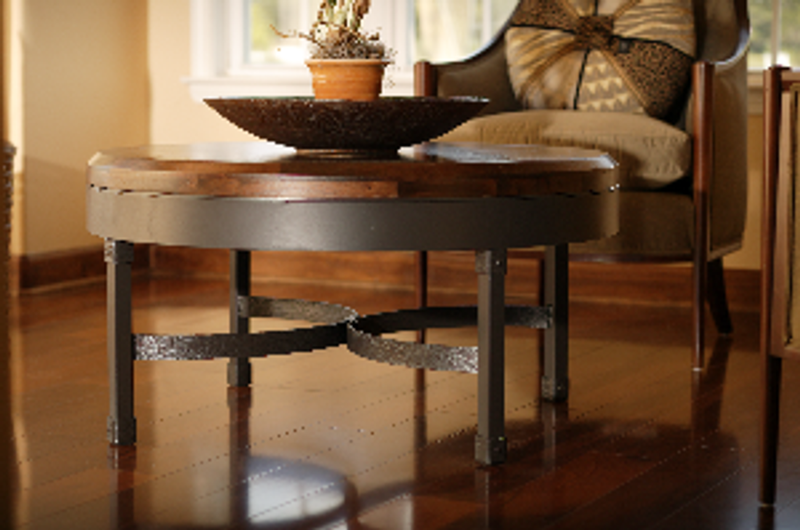 Sold separately, these nesting tables are both versatile and stunning in their beauty. 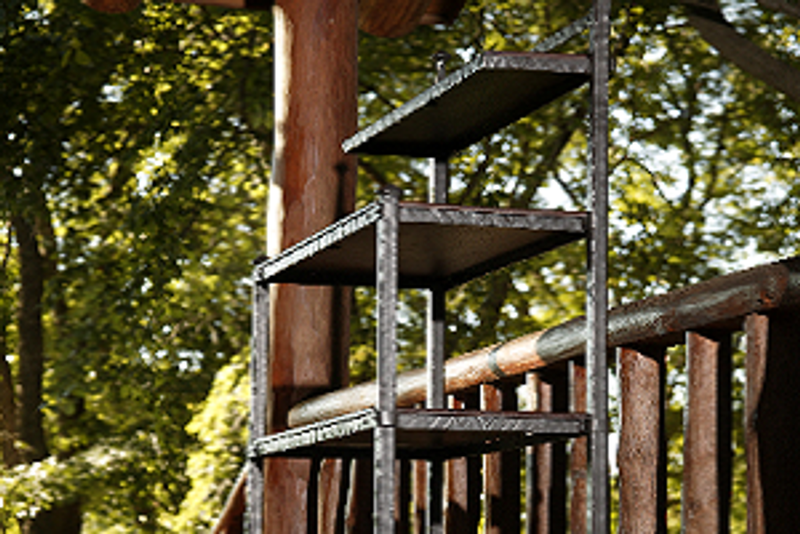 The Forest Hill motif consists of quiet textures, riveted corner wraps, weighty accent diamonds, and a unique tapered leg design. 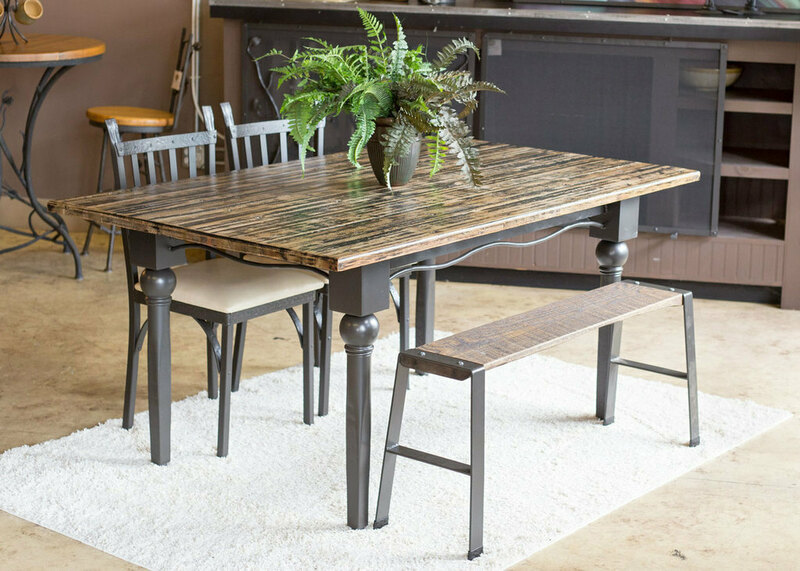 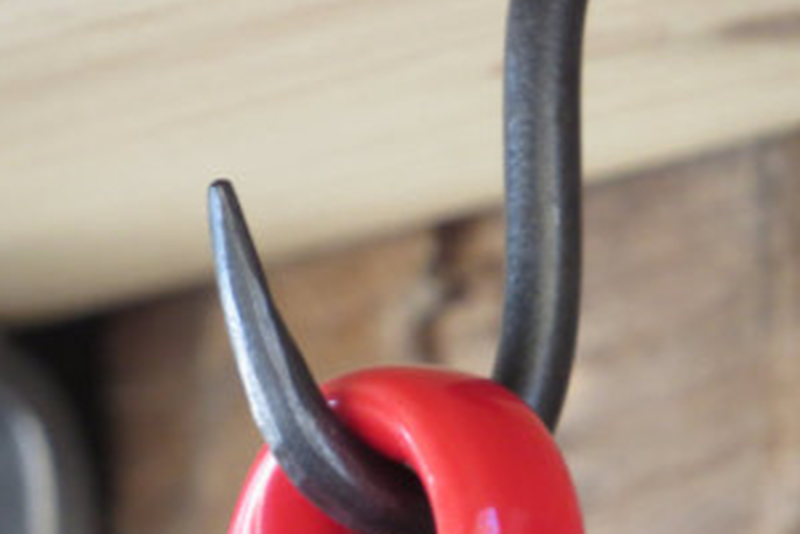 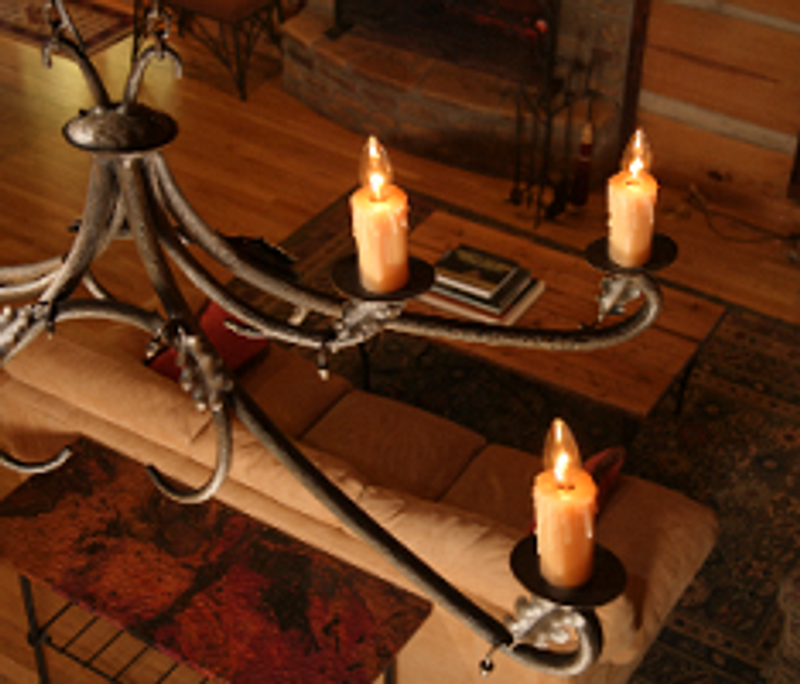 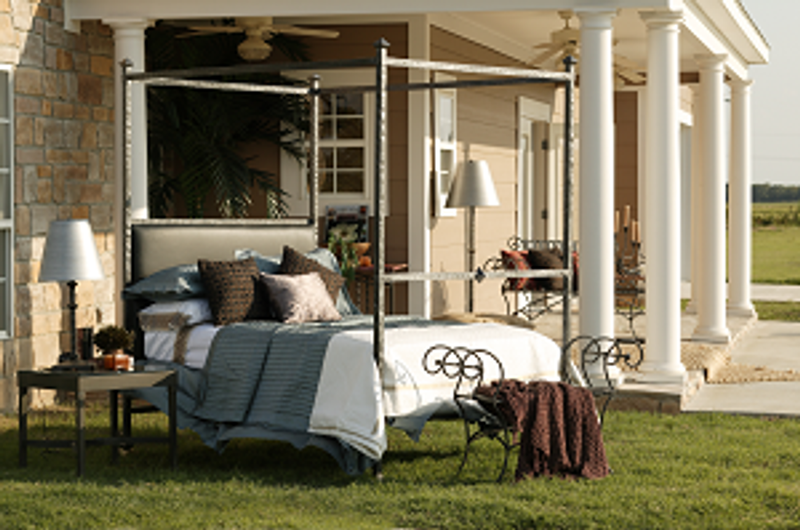 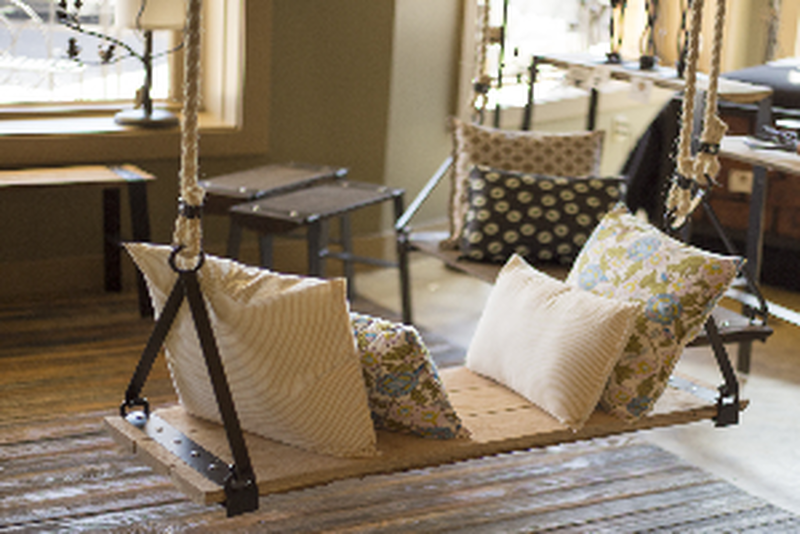 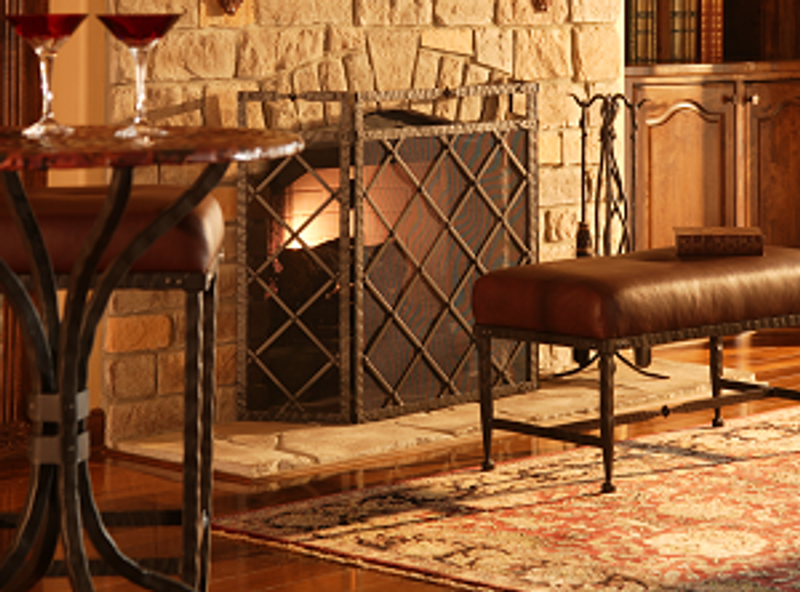 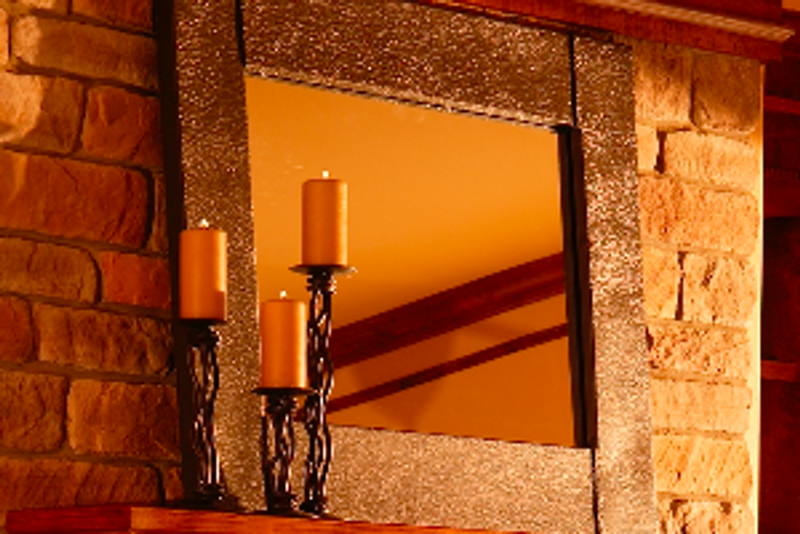 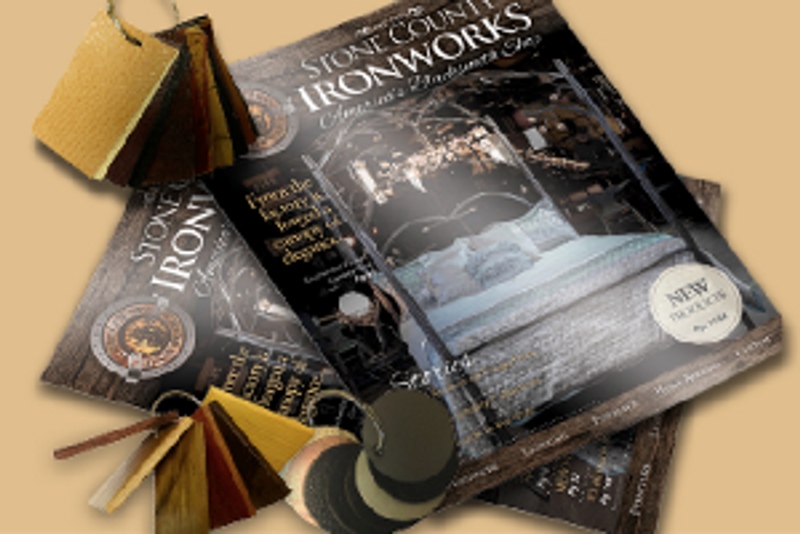 Of course, as with all our product, these elements are hand-forged by artisan blacksmiths.